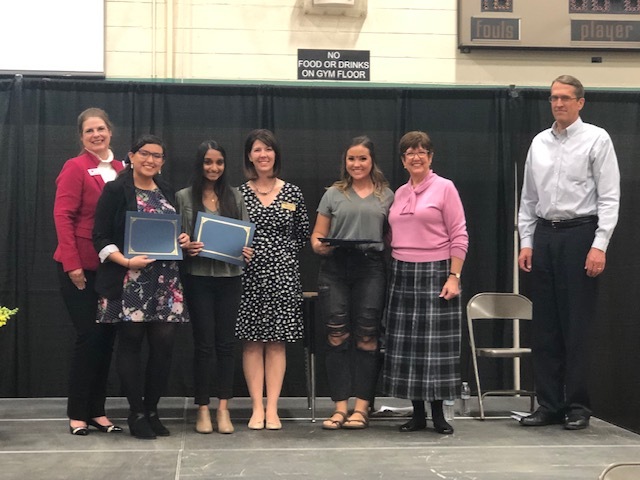 Riverside Unified School District » Our District » News » What's Happening » RUSD History Day 2019 Winners! The Riverside County Office of Education held its History Day competition and 31 RUSD students advance to the State competition to be held May 10-12, 2019, in Rocklin, California. Click Here to See a Full List of RUSD Winners from the countywide competition. There was a lot to learn at RUSD’s History Day competition, held at Amelia Earhart Middle School. Students had a wide assortment of history booths, documentaries, websites and performances to present to the judges. These winners will advance to the Countywide completion on March 16.